Thirty-three years of portfolio management experience and an extensive academic background give Kent Akins a sound approach in any market. Kent received his Master of Business Administration degree in 1991 at the Crummer School of Business at Rollins College and a Master of Applied Economics degree from the University of Central Florida in 2001. Additionally, Kent Akins has completed and received the prestigious Chartered Financial Analyst® designation. With an emphasis on consistent communication and excellence in service, Kent Akins manages each client’s assets using Modern Portfolio Theory, assessing risk and return ratios to match each client’s short and long term goals. “Our comprehensive financial planning approach to managing our high net worth clients means that we go beyond portfolio management and work with our clients’ complete financial picture” says Kent Akins. 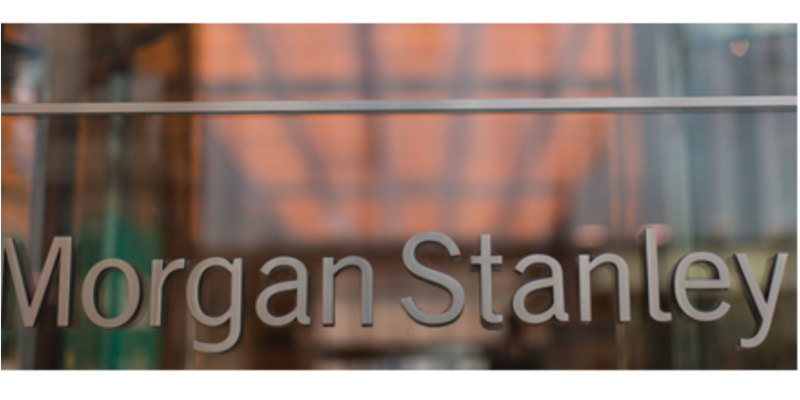 “Morgan Stanley offers industry-leading market research and planning tools so we can offer our clients excellence in advice, planning and service.” Prior to joining Morgan Stanley as a Wealth Advisor and First Vice President in 2009, Kent was a Vice President and Wealth Management Advisor at Merrill Lynch for 19 years, earning positions in the Executive Club, President’s Club and Chairman’s Club. Kent also enjoys teaching at the Hamilton Holt School at Rollins College.Kent lives in Maitland with his wife, Teresa, and his daughter, Macy. In his free time, he serves on the Board of Directors for Agua Viva Serves, responsible for 75 completed operating water wells impacting nearly 10,000 people in Los Chile, Costa Rica. Kent is also an avid amateur mountain climber. Jennifer Baer, a 23 year veteran of the industry, serves as Portfolio Associate. She assists in all phases of financial services, while maintaining client satisfaction. Her ability to provide skillful handling of client administrative needs including trade executions while providing a superior level of service to all clients. Jennifer is responsible for all of the groups administrative and operational activities. She coordinates the daily activities of the team by regulating workflow within the group. She independently develops, communicates and implements procedures to best meet the logistical and administrative needs of clients and team members. 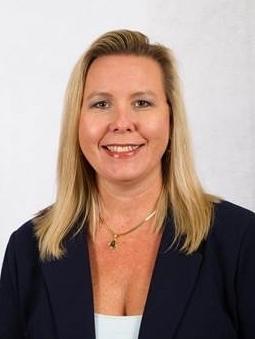 She began her career with Merrill Lynch in 1993 in Jacksonville, Florida. Jennifer is a Florida native and a running enthusiast. She is married to Steve and has three children Christa, Alexis and Dawson.